HOUSTON (KTRK) -- The reward is now $20,000 for information leading to 11-year-old Josue Flores' killer. The reward was previously $15,000. Josue was laid to rest this week in north Houston after he was stabbed to death while walking home from school on a neighborhood street. 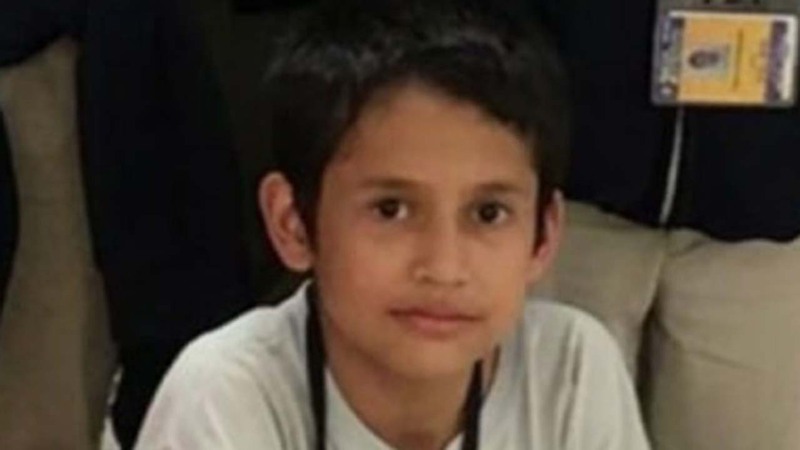 According to investigators, Josue was walking home from school alone at about 4:45pm, headed southbound near the 1900 block of Fulton Street near James Street when a man approached him and repeatedly stabbed him.